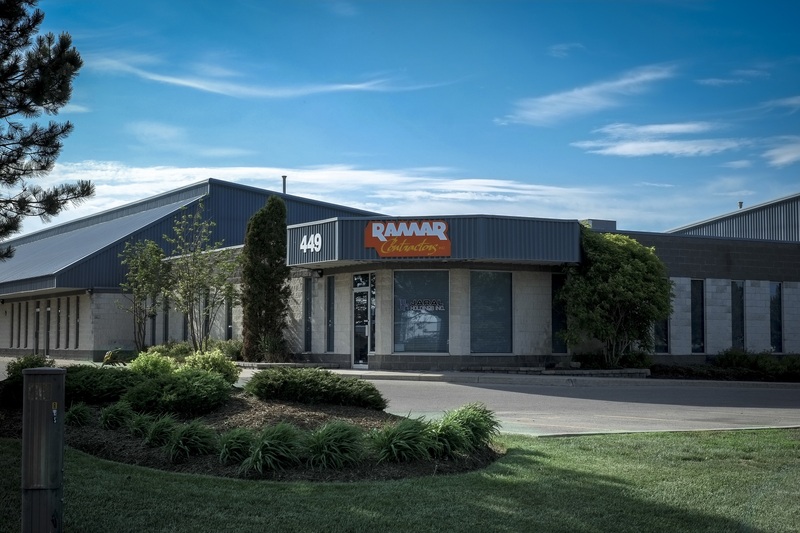 In 1978, Ralph Marziano opened the doors to Ramar Contractors to address modern building design requirements. From the start, Ramar Contractors Inc. has put their clients first, offering building services of exceptional quality and lasting value. Over the past four decades, this family owned and operated business has undergone many changes, but one thing has stayed the same: Our dedication to bringing small business values to our large portfolio of clients. We believe that by offering the highest level of attention to our clients, we will offer an client experience that is unsurpassed in the industry. Today, we are proud to offer a full range of building services for industrial, commercial, institutional, custom and multi-residential sites across Ontario. Our professional staff possesses the expert knowledge to provide our complete package of design and building services, including project and construction management, design and build, site selection, preliminary design and budgeting, new buildings, expansions, renovations, sales and maintenance of metal buildings and much more. Talk to us today to learn more about the Ramar difference!